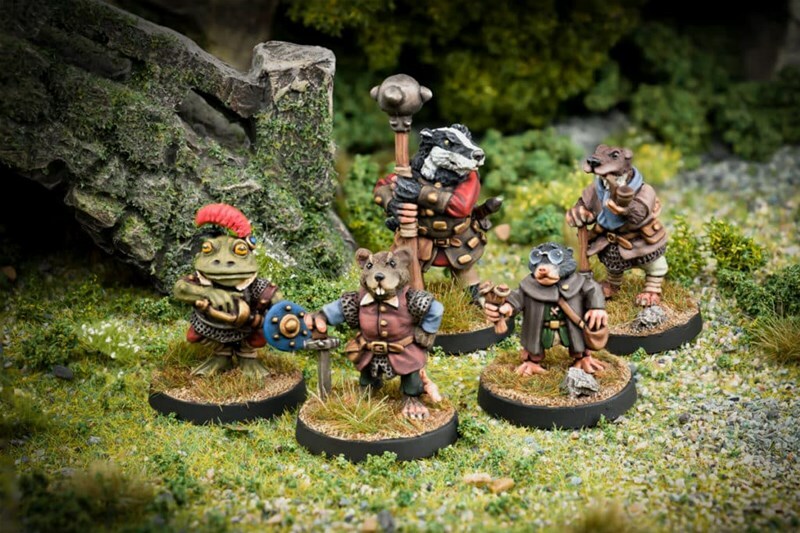 The ‘Guardians of the Riverbank’ have long watched and protected its last crossing, ready to do battle amongst the long willows of the riverbank to protect their homes and friends. As well as running Meridian Miniatures for over 6 years I have been involved in the wider miniatures hobby in my spare time. In fact I have been collecting miniatures for almost 3 decades at this point. This year I am planning to use Kickstarter to help me realise all sorts of Miniatures that I have wanted to own for years. 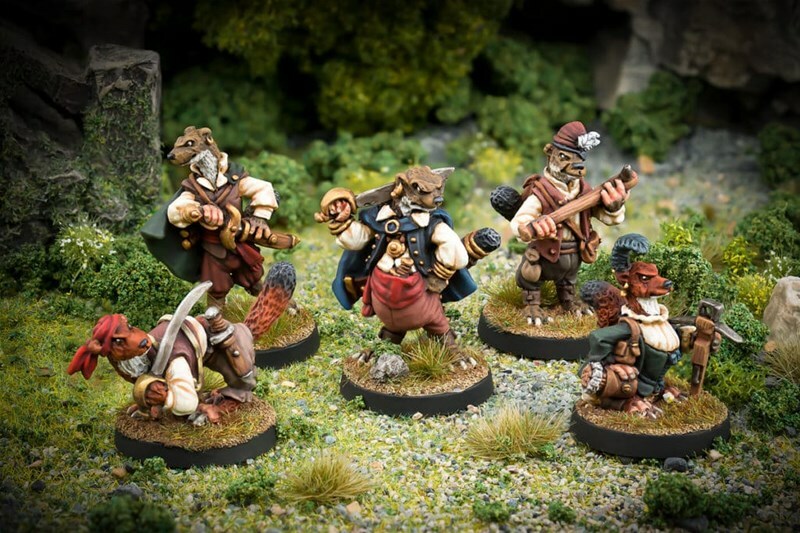 I am able to create them but I need the support of the miniatures community to make this financially viable. 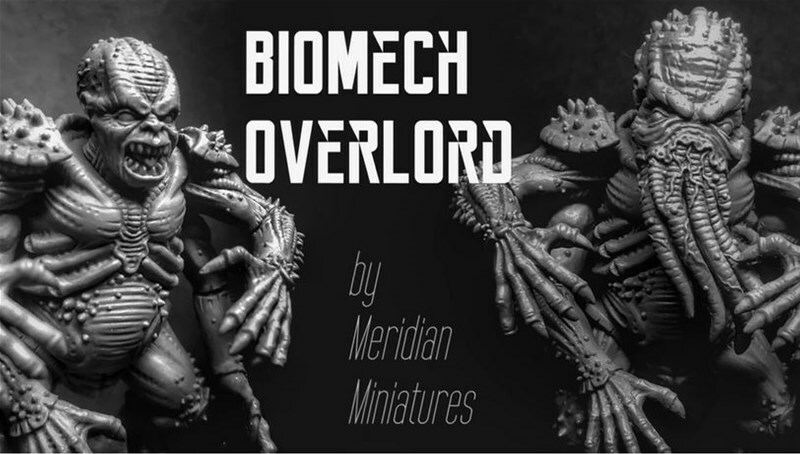 The first figure that I have sculpted for this collection is the Biomech Overlord. It's a car, it's a plane.. no it's new Hound GP! 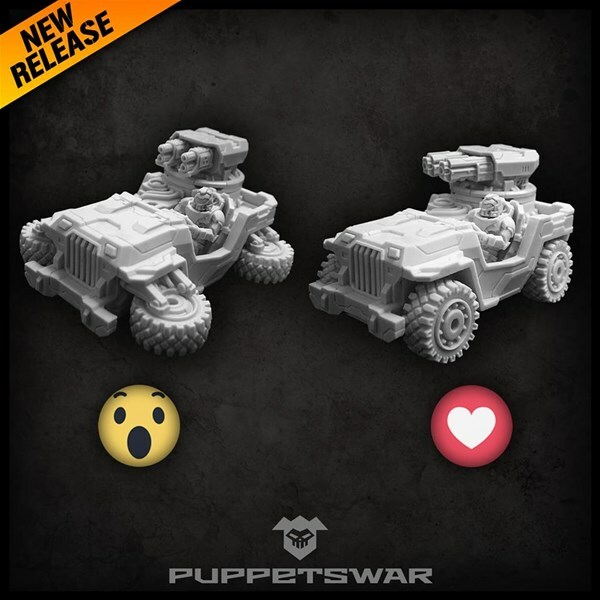 Which wheels variant you would choose?